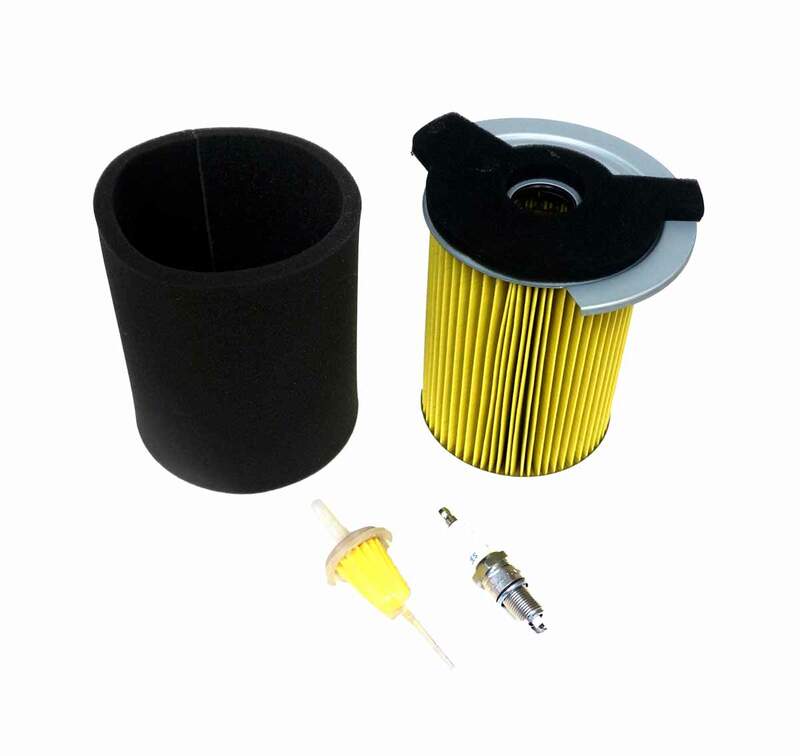 Fuel Tune Up Kit with Retail Ready Packaging. Fits: Yamaha G14. 1 Air filter, 2 Fuel filters, 1 Oil filter, 1 Spark plug.